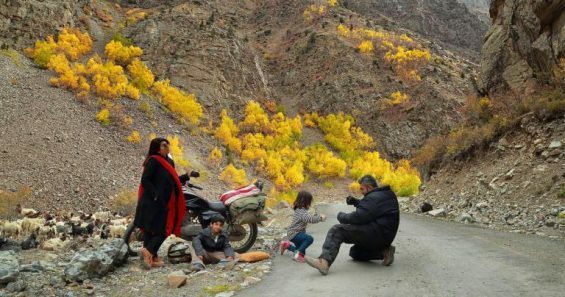 This Family from Lahore Traveled to the North on a Bike to Set Some Serious Family Goals! Pakistanis sure know how to set examples when they go on a traveling spree. A lot of people in our society mention how difficult it is to travel after marriage. The expenses increase, you have to wait for your children to get to a certain age to take them along, getting leave from work and what not. Despite that Irfan Younas and his family showed us how anything is possible if you have the will to do it. 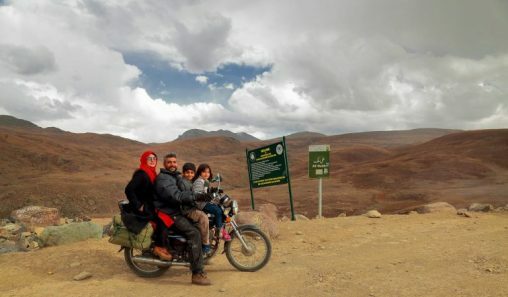 The Family of Four Traveled to the North on a Single Motorbike! 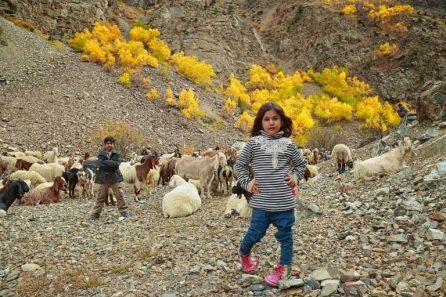 Starting their journey from the 22nd of September, they visited the Northen areas of Pakistan, including Naran-Kaghan Valley, Ali Malik Top, National Park, Deosai Plains and various more. The trip officially ended on the 2nd October. 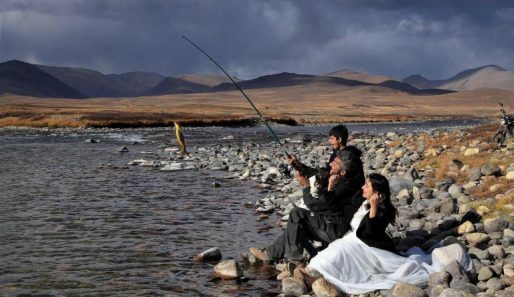 Irfan Younus is a Lahore-based wedding photographer. Seeing how his career revolves around capturing the moments through the eyes of a lens, his passion for traveling seems evident. 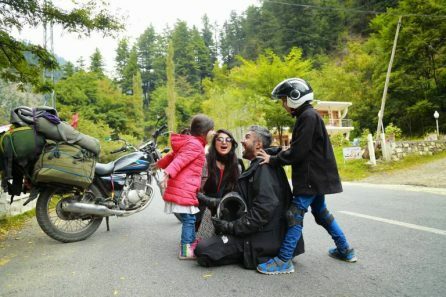 Having the desire to travel, being a father and a husband, he took the decision of discovering Pakistan in a unique manner. And from their Pictures, One can Definitely See the Amazing Fun the Entire Clan had on this Trip! Notice the excitement on their faces – absolutely lovely! Indeed, these guys have given us all some serious traveling goals when it comes to going out with a family!